1076.39 sqft. - 1731.05 sqft. 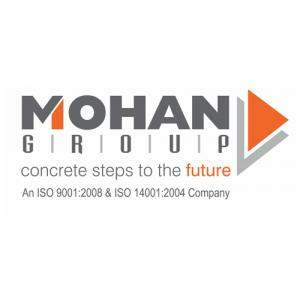 Mohan Group is a name known for its multi-faceted image in the Indian realty industry. Set up in 1987, the developer engages in projects spanning industry verticals including construction of residential and commercial spaces and professional consultancy services for project execution and marketing. It has a key presence in the central suburbs of Mumbai, Pune and Goa where it has delivered homes to over 12,000 aspiring property buyers. A builder that emphasis on building a sustainable future, Mohan Group has attained ISO 9001:2008 and ISO 14001:2004 certifications along with a reputation for redefining the urban landscapes with its affordable properties. Mohan Group is the business venture of Mohandas Lalchandani who is the founder and chairman of the group. 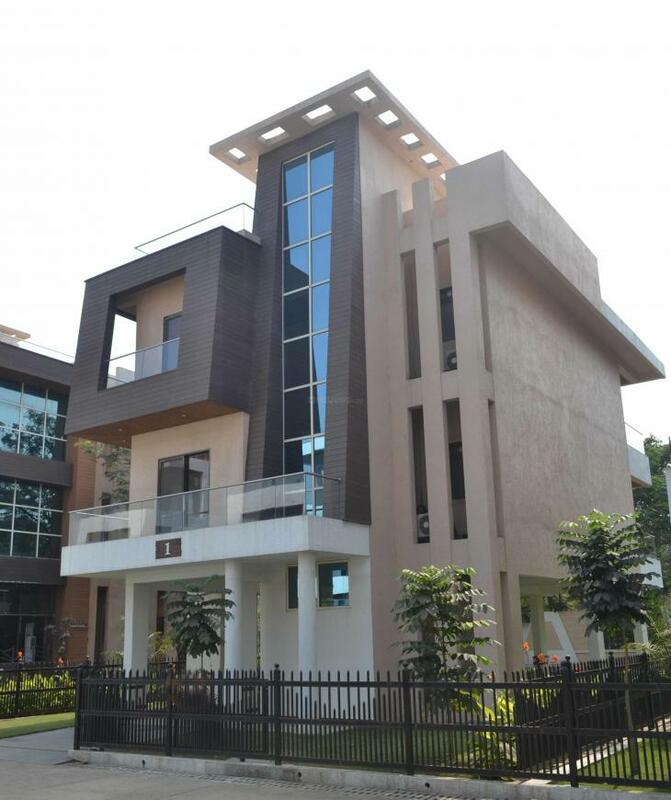 Under the sole leadership of its Managing Director, Jeetu Mohandas, the developer has made success in setting new construction benchmarks and taking lifestyle standards of people to the next level. Driven by the management’s innovative ability and a futuristic outlook, a team of around 100 employees diligently works towards attaining the various milestones of the company like innovation, use of technologically advanced materials and environment conservation. With an aim to ‘turn dreams into concrete reality’, Mohan Group develops properties after thorough research on the consumer demand to offer the right solution for a fulfilling lifestyle. All the properties are strategically located in areas with highest growth potential with alluring features like aesthetically designed spaces, modern house designs, eco-friendly amenities and pocket-friendly pricing. The group exhibits a professional project management expertise with an eye for timely delivery of projects. Mohan Group strives for excellence and thus ensures strict focus on quality compliance while also adhering to the timelines. The company’s vision and vibrancy are infused in its logo that has orange and grey hues depicting the brand’s professional attitude and commitment towards progressive growth. Over the years, the developer has sustained its image of a trusted builder owing to its transparency in all the dealings with different customers or stakeholders. 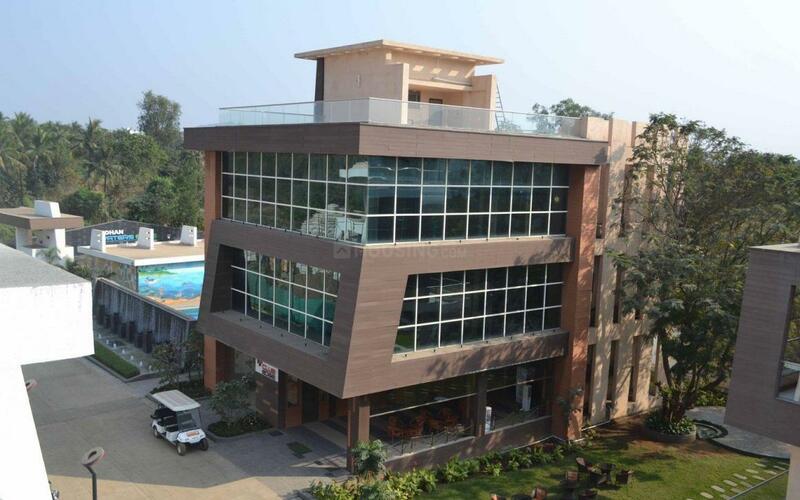 In the past 30 years, Mohan Group has developed a total land space of over 5.5 million sqft. It also has an ongoing and planned development of around 7 million sqft of space in the commercial and residential sector. The builder has steered some landmark residential projects in prime locations of Mumbai city such as Badlapur East, Badlapur West, Ambernath East, Ambernath West, Kalyan East and Kalyan West. 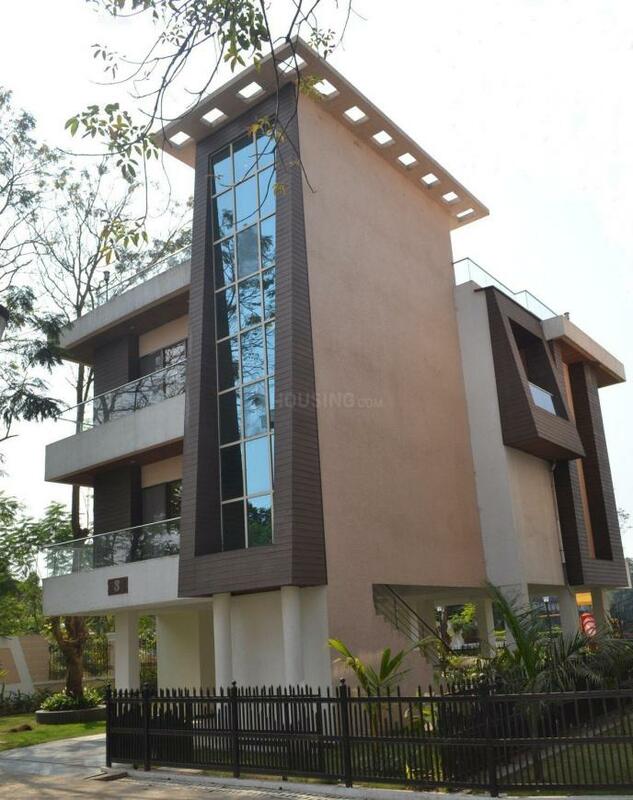 The properties include 1BHK and 2BHK apartments starting from the size of 700 sqft; and spacious 3BHK and 4BHK sprawling over 1,200 sqft.